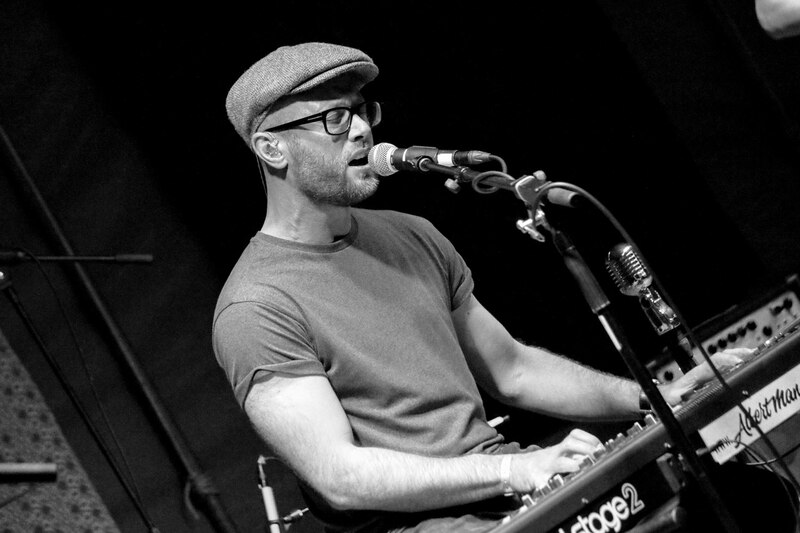 The award-winning, Manchester-born singer-songwriter has established himself as one of the more interesting songwriters on the London gig circuit playing both solo and with a full band. He performed at 12 festivals over the summer of 2017 including The Great Escape, Camden Rocks, Liverpool Sound City, Reverb Festival, Tramlines and Standon Calling and in 2016 supported Muse at the O2 playing at the priority lounge. Albert was featured on Best Of British Unsigned as “one to watch” for 2017 saying they “love Albert's sound”. This was swiftly followed up with him being chosen as their featured artist of the day twice and he was also nominated for 'Best Unsigned Male' in their Unsigned Music Awards. He has just released his new 2018 single ‘Say Something Loving’ (www.albertman.com/ssl) recorded at Jake Gosling’s Sticky Studios in Surrey by Grammy-nominated producer Adam Coltman.